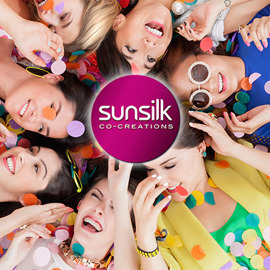 Show us how young women win everyday small victories with Sunsilk. Young women today have much more opportunity than the generations before. They travel, they study, they work; they’re in charge of their own destinies. Although life’s not always smooth sailing, they’re the ones who see the world in a “glass is half full” way and great hair is one of the little things that boost women’s confidence after a setback. Share your Sunsilk stories about how gorgeous hair leads to young women feeling great, so that others will be encouraged to make small changes in their lives that boost their confidence and help them win their everyday small victories.